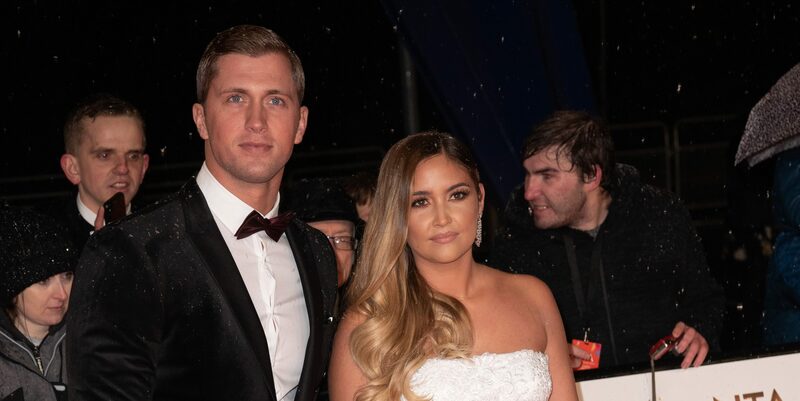 Actress Jacqueline Jossa has finally spoken out about her marriage to Dan Osborne, following a series of ups and downs. The former EastEnders star decided to open up in a candid interview following ongoing rumours surrounding their relationship. 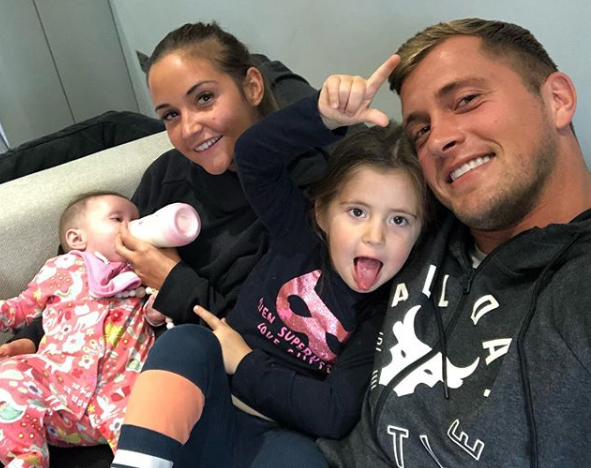 Jacqueline, who has Ella, four, and nine-month-old Mia with Dan, also admitted that having children has tested their strength as a couple. 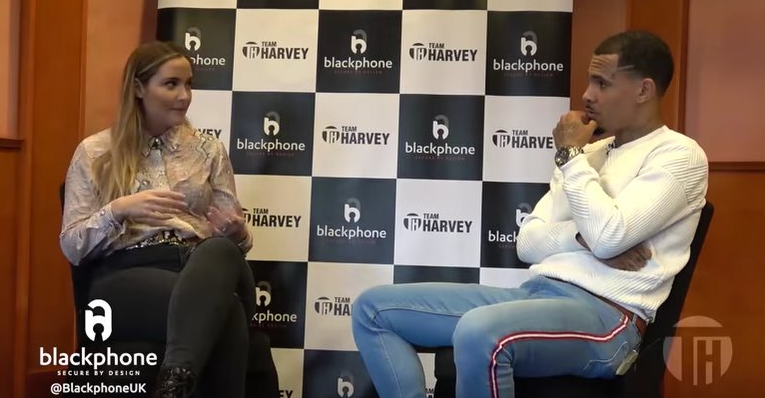 The 26-year-old spoke to So Solid Crew rapper Harvey on his podcast, Team Harvey, to give her side of the story. 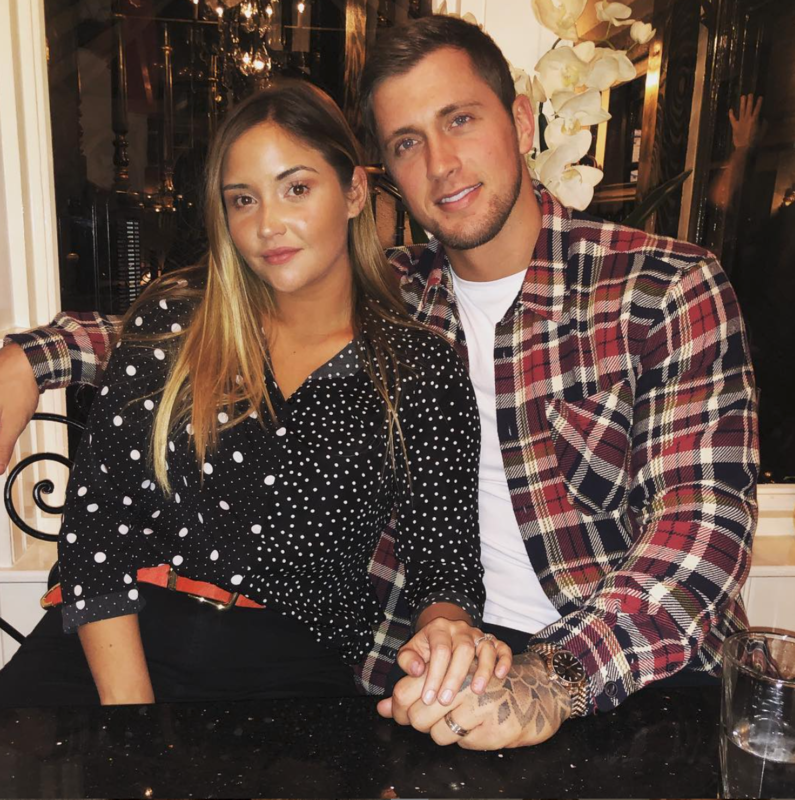 She discussed reports that she kicked 27-year-old Dan out in March after he was accused of kissing Love Island's Alexandra Cane, something both parties denied. Slamming the rumours, she told Harvey: "I found out I'd kicked Daniel out the house before I even found out why! I don't even see the first article, I was like, 'wait’." But she admitted she has learnt to "take the rough with the smooth" when it comes to rumours about their relationship being in trouble. 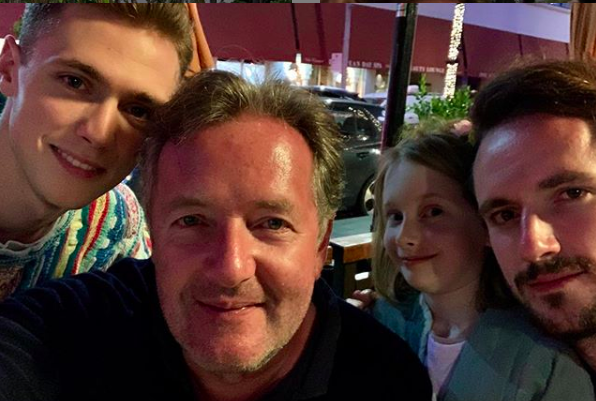 Jac also said having children with the former TOWIE star has been challenging. 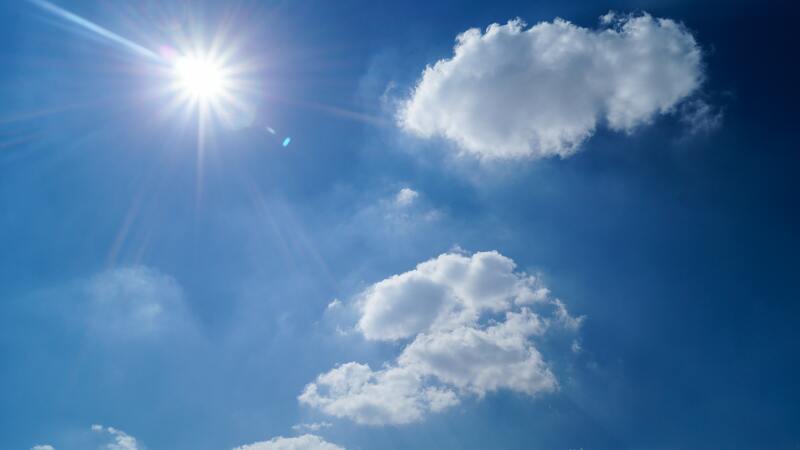 She said of parenthood: "Of course it's challenging, it tests your relationships, it tests your friendships 'cos you're like, 'Why aren't my friends coming to see my children?' You forget they have their own lives." During her honest chat, Jacqueline also aired her frustrations about social media. I found out I'd kicked Daniel out the house before I even found out why! She branded Instagram a "pool of negativity" and said she would quite happily delete it. However, she also admitted that the social media platform is how she now makes her money as a mum-of-two. Dan and Jacqueline have been through a lot in their five-year relationship. 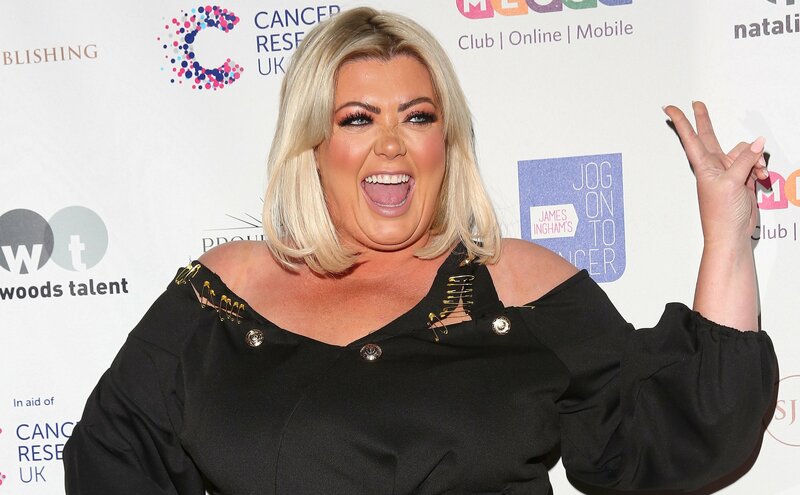 In 2018, just under a year after they tied the knot, Dan was linked to Love Island's Gabby Allen. However, Gabby and Dan denied the accusations that they were anything more than friends. Dan temporarily moved out of the family home following the drama but after the arrival of Mia last June he moved back in.